Growth and yield is the measurement and monitoring of tree growth over time. It is used to determine the volume of wood both available to harvest currently and to forecast the growth rate of the forest into the future. This information is used to determine how much volume can be harvested on a sustainable basis over a long period of time. This practice ensures the companies are not removing/harvesting more than the forest is growing over a pre-determined period of time. 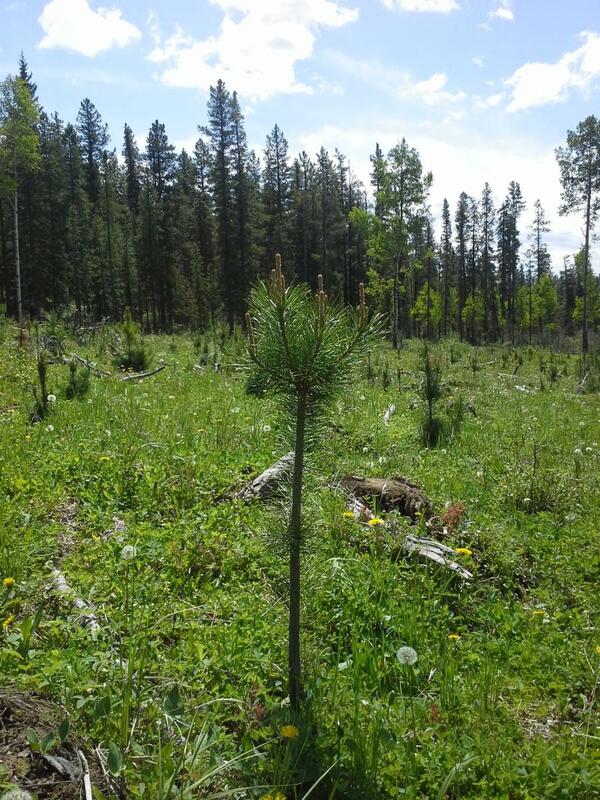 Companies are required to implement a program to measure and monitor the growth of the regenerating forest to ensure the estimated growth rates of a managed forest are being achieved or exceeded. Across their FMA, companies measure the trees at their network of Permanent Sample Plots. They also utilize Temporary Sample Plots to establish current stand yields for the existing forest. They then use these measurements in forest growth models to statistically estimate volume. Currently, companies use the Government of Alberta's Growth and Yield Projection System (GYPSY) and the Mixedwood Growth Model (MGM; developed by the University of Alberta). The volume estimate outputs are called yield curves. The draft Lesser Slave Lake Regional Forest Management Plan yield curves are expected to be ready for review in early 2020.